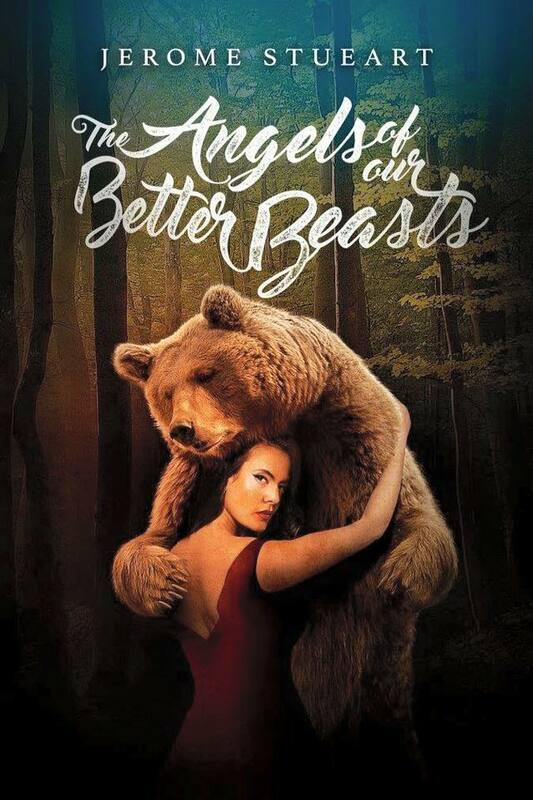 The Angels of Our Better Beasts, a collection of short stories. 15 selections, 13 stories, two poems. Published by ChiZine Publications, Nov 2016. The Beasts have plans for you, plans to prosper you and not to harm you, plans to give you hope and a future. But you’re going to have to trust them. The Lemmings are really researching the Arctic biologists, the werewolves sing sweet Christian praise songs, and the signing gorilla just wants someone back in the cage for a minute or two. The Gryphon can fight your war for you, and there isn’t really a problem when the man you’ve been online dating turns out to be a bear, is there? No worries. Those old lions in the canyon aren’t up to something, are they? The vampires just want to cure you of a terrible blood disease. Trust them. In the forest, the sasquatch has fallen in love with the cryptozoologist who follows him, while the god of the Brazos River courts the young, pretty Texas college students. and how much control the beasts already have over us. Imaginarium 4: The Best Canadian Speculative Literature with introduction by Margaret Atwood. Published by ChiZine Publications, July 2016. Don’t take your film crew into the ancient ruins. Don’t be an exorcist for your old girlfriend’s baby. Don’t underestimate the mermaid at Seaworld and don’t split up the twins. You may, however, rebuild your lover out of snow, take a celestial ride out of your stinkin’ hometown, keep time on your drums to ward off the creatures lurking on the beach, follow the bees where they lead you. Flirt with Death, make love to the Devil, speed between the suns, sell the moon. Imaginarium gathers the succulent, terrifying and breathtaking Canadian voices in speculative writing and serves them to you to eat at your leisure. 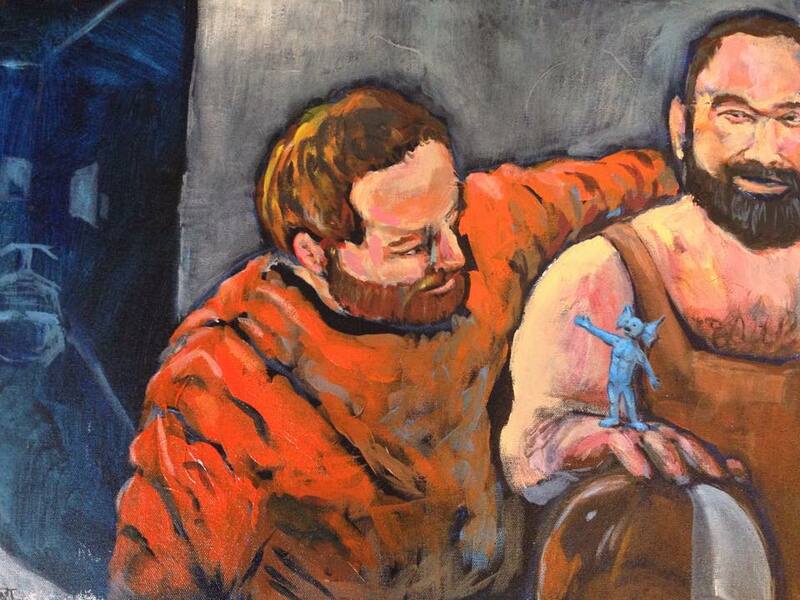 WRESTLING WITH GODS: TESSERACTS 18. Published by Edge Science Fiction and Fantasy Publishing. March 2016.